You must always be joining new groups, Either through Facebook Itself by using MaherPost‘s auto group joining feature. So you have to load those newly joined groups into the app to post to them. 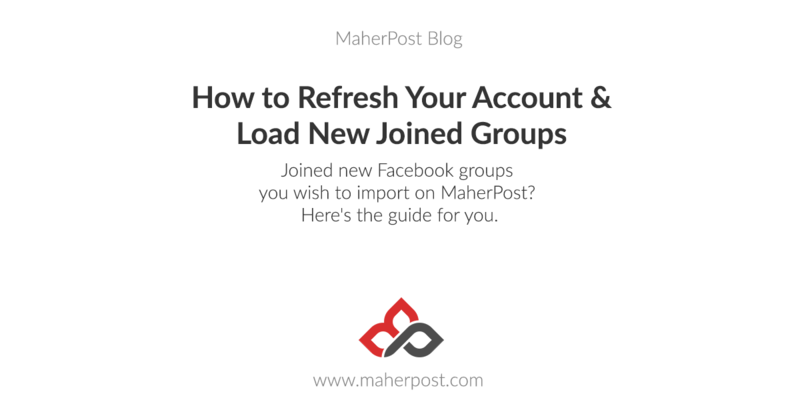 It’s very easy to refresh your account and load new joined groups to the MaherPost app. 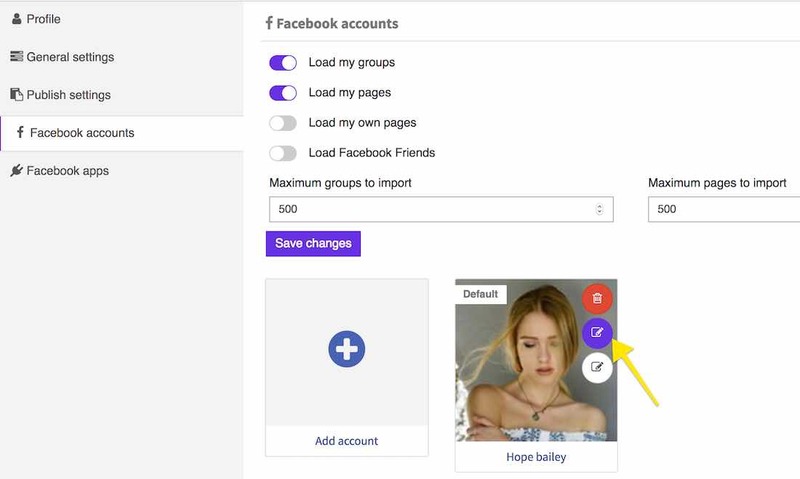 To load your newly joined groups, Head over to Settings > Facebook accounts page. Click on the update button as shown in the image below and it’ll refresh your account and load the newly joined groups.